This Saturday, three girls from different walks of life, connected by Instagram, will be coming together at my favourite cafe to sell their scrumptious bakes and cakes, all in the name of charity. 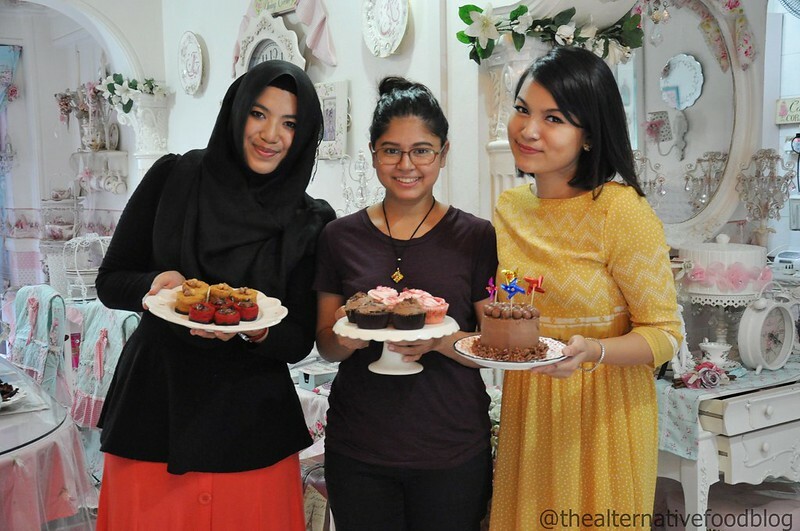 Hidayah Sawal, 25 (@minahcrocker), a self-taught baker who travels frequently for work, Zahirah Syed Hamid, 23 (@dimpledchicks), a professional baker, and Atikah Amalina, 22 (@thetudungtraveller), an undergraduate from NUS FASS, will be donning their favourite aprons to serve you some delectable desserts in their bid to raise money for underprivileged children in Batam. The bake sale will be held from 11 am to 2 pm and will feature some of Hidayah’s and Zahirah’s best creations such as cupcakes with surprise centers, red velvet cheesecakelets, peanut butter cheesecakelets, soft nougat in both chocolate and original, crème brulee, hazelnut tortes and sable Breton aux framboise (Breton shortbread with raspberries). Their individual creations that will be on sale on Saturday are definitely a reflection of their personality and style – one whimsical and fun while the other more classy and simple. Kit and I met up with the organisers of this bake sale over the weekend to speak to them about their inspiration for this bake sale and we were lucky enough to be treated to some of Hidayah’s extremely sinful and delicious desserts. I ate cake after cake, cheese cakelet after cheese cakelet and would not have stopped if we didn’t have to go. Check out our interview with them here. The three girls sharing their stories with me so that I can, in turn, share it with you. 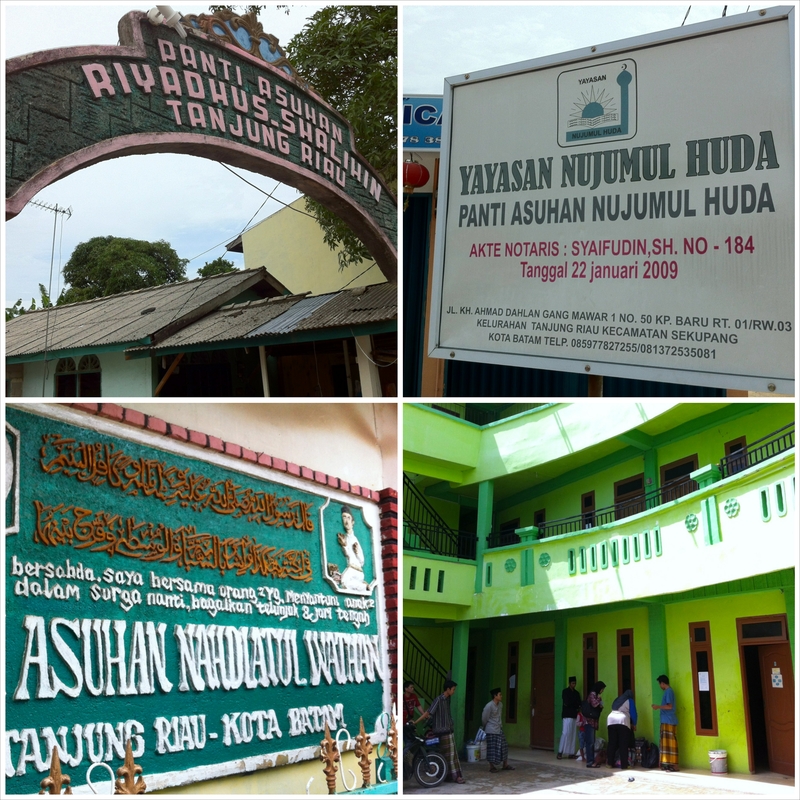 Hidayah and Atikah share their thoughts on the lives of the children in Batam. 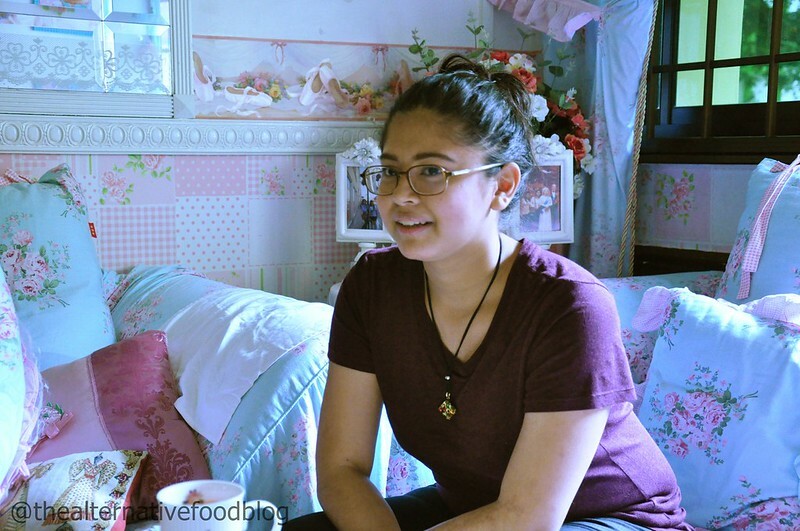 The ever humble Zahirah shares that her least favourite part about baking is coming up with a design for the cake. 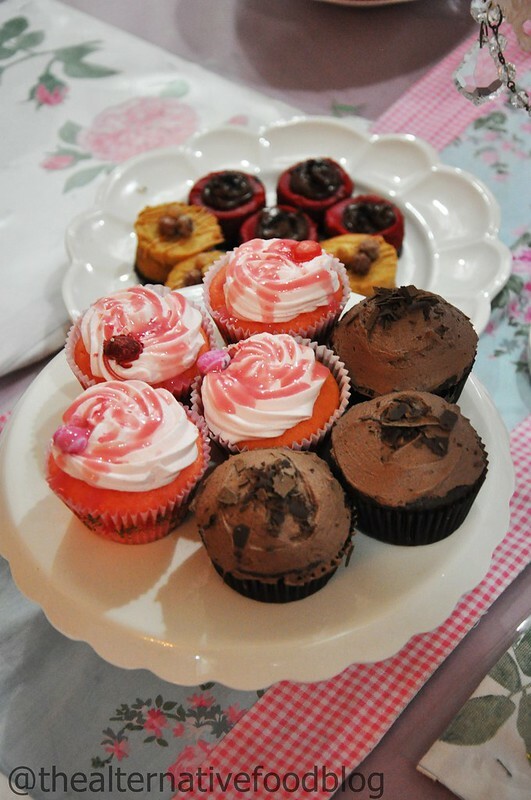 Cupcakes that Hidayah made for our chit-chat session with the three ladies. 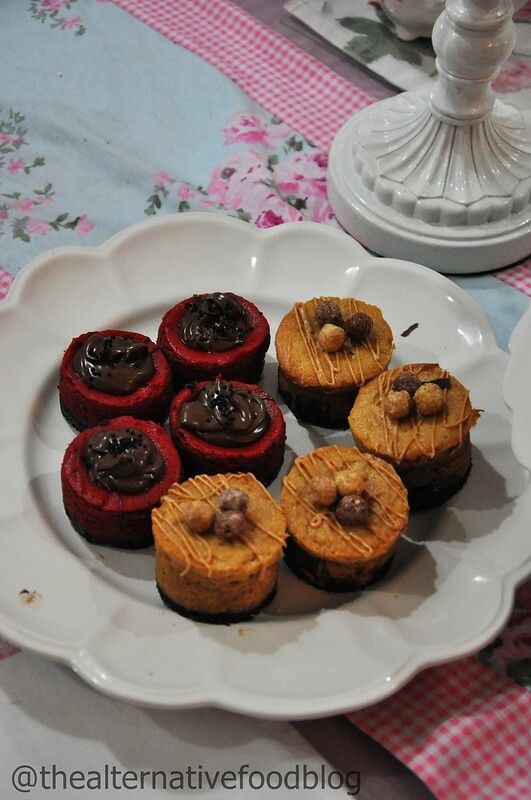 Red Velvet cheese cakelets and peanut butter cheese cakelets all for us! 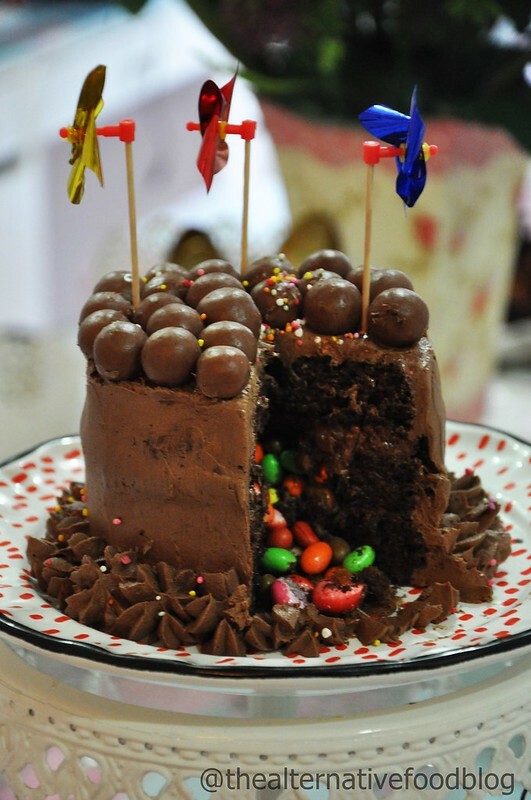 A cake stuffed with candy and M&Ms! 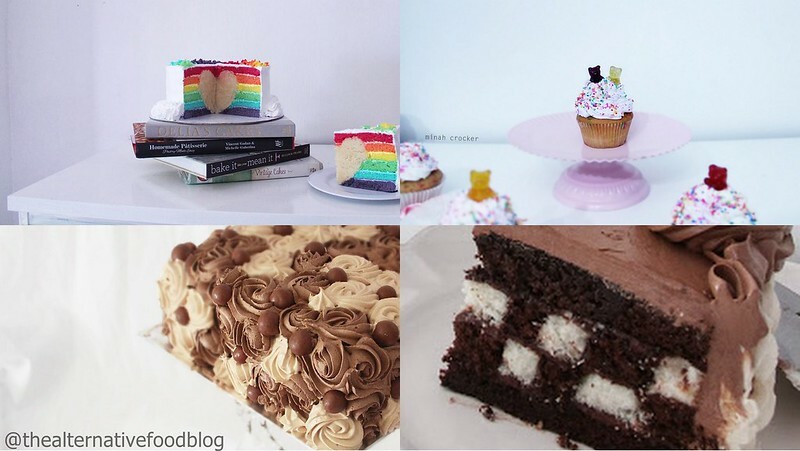 While she won’t be baking this cake for the sake, Hidayah will serve cupcakes with surprise centers. 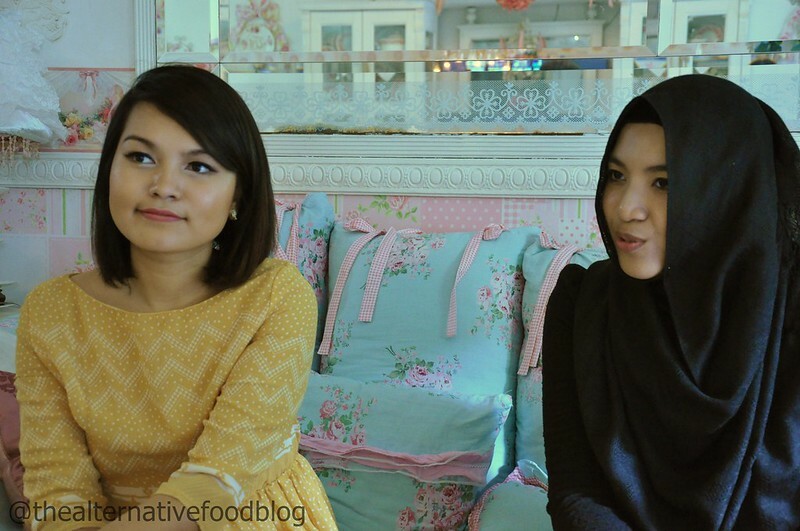 Each cake Hidayah makes tells a personal story, she says. Check out her Instagram account here. 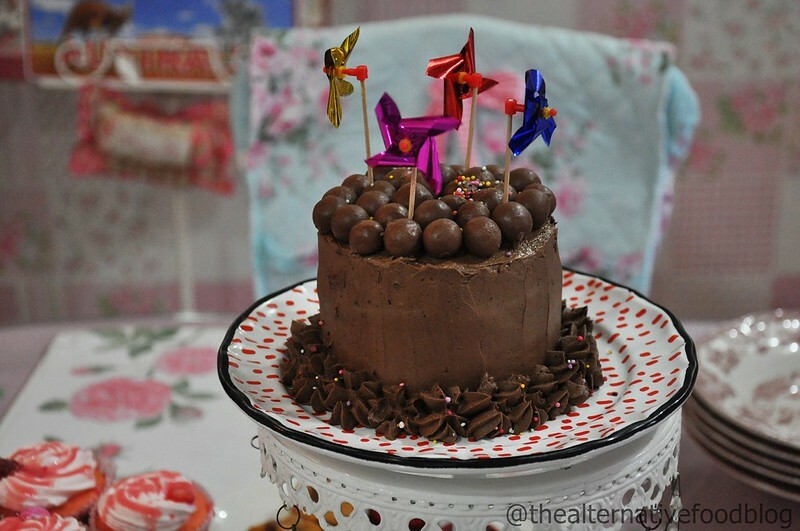 Then, there are Zahirah’s cakes which are not as whimsical as Hidayah’s but more classy and refined. 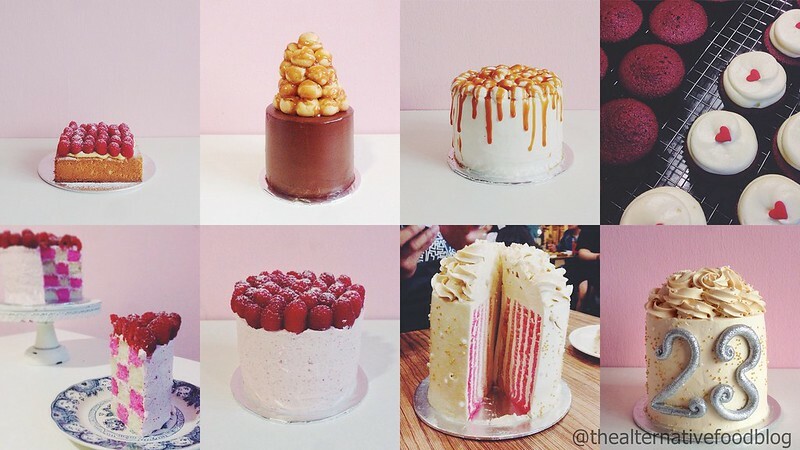 Zahirah likes keeping it simple because she feels that “A cake should just be on its own”. I couldn’t pick just one cake to show you so I picked eight and I can only imagine what these must taste like. Kit and I were so drawn to their cause that we really wanted to write about them so that more people will learn about their bake sale and donate to their cause. You can also help by sharing this post on your Facebook feed, Twitter timeline, on Instagram or any other form of social media that you think will help. 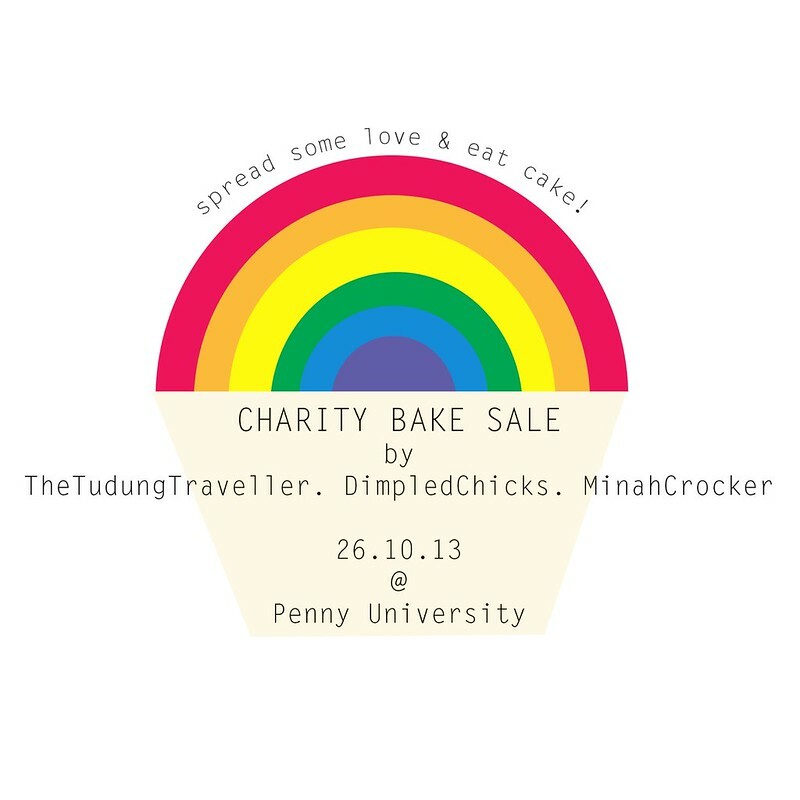 If you’re free this Saturday (or if you haven’t already made plans for Saturday), why not spare some time and come down to Penny University for a sweet afternoon? You’ll get to enjoy sweet treats, have great food and coffee at the cafe, and do your bit for charity. One thing’s for sure, I’ll definitely be there, and you can be rest assured that I’ll be bringing Kit along with me 🙂 We hope to see you there! Oh. The cake covered in roses is gorgeous! Yes, it is! Will you be coming down to support them?